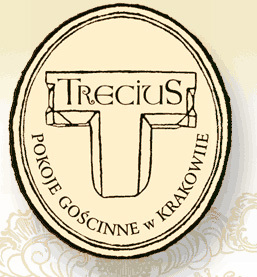 The TRECIUS GUESTHOUSE is closed for a major upgrade since autumn 2011. We hope to offer accommodation in 2018 again ! !